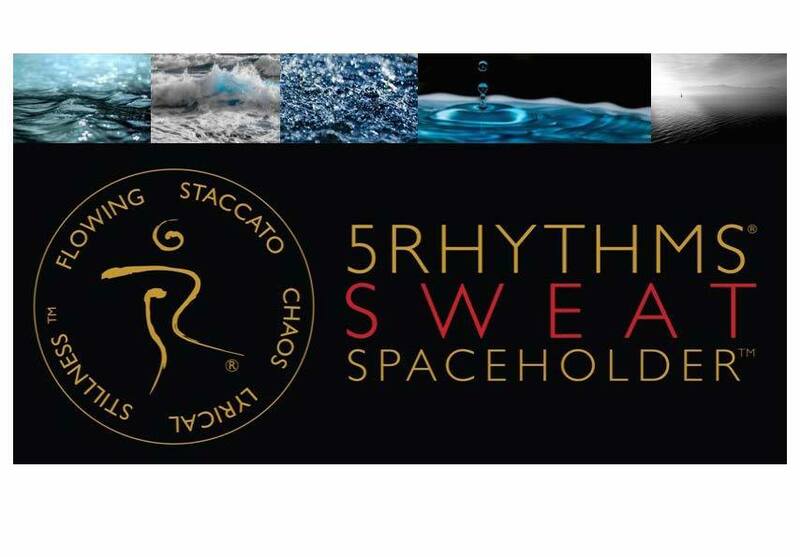 Awaken your body, feel your joy with 5Rhythms. Please bring water, a towel and dancing clothes! You’ll take your shoes off and dance. Arts Building 2nd. floor Room#22.